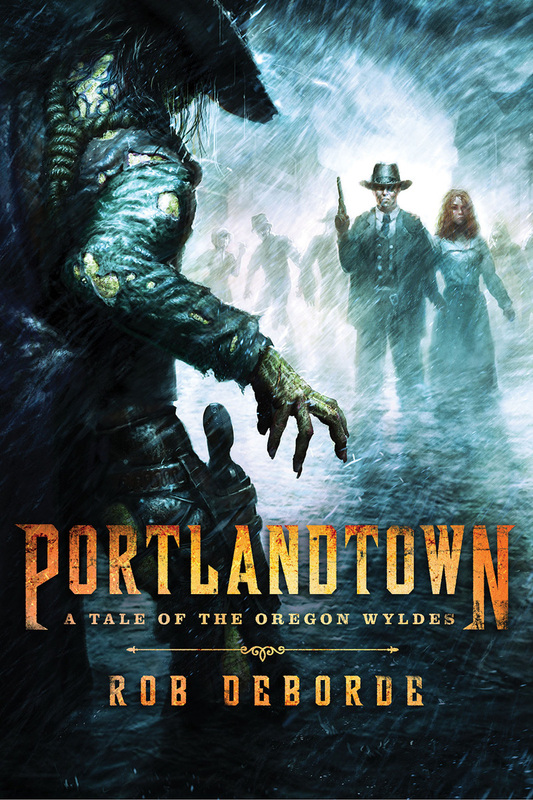 Welcome to Portlandtown. Yes, it's the actual cover to my novel, due October 16 from St. Martin's Griffin. I told you it was real. I like it. A lot. And the process from concept to creation was painless. They took my suggestions, made some changes, and the end result is something everyone's happy with. Shocking. It is a bit on the nose, but then there are zombies in the book, including one fellow who caries a gun, but isn't exactly what you think he is (suspense!). And kudos to artist Torstein Nordstrand on the awesome cover. If you'd like to see some of his other pieces check out his online portfolio here.